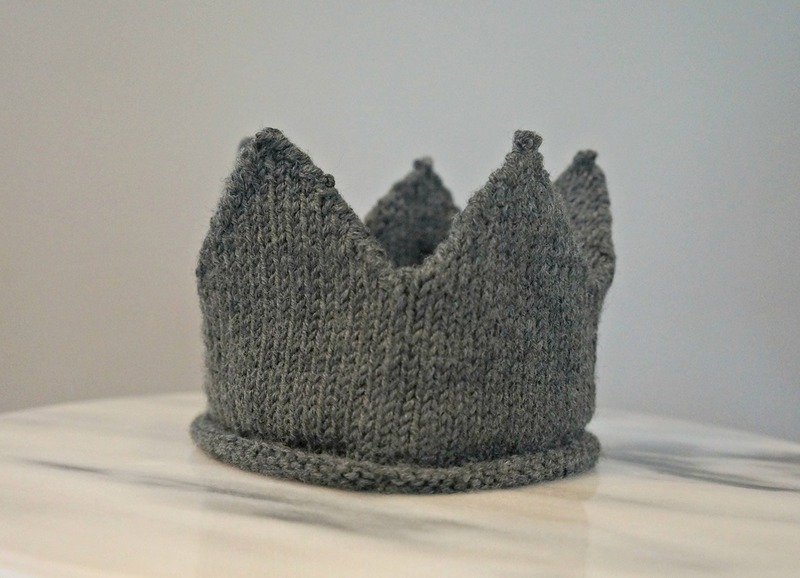 This listing is for a PDF PATTERN for the Knitted Crown. 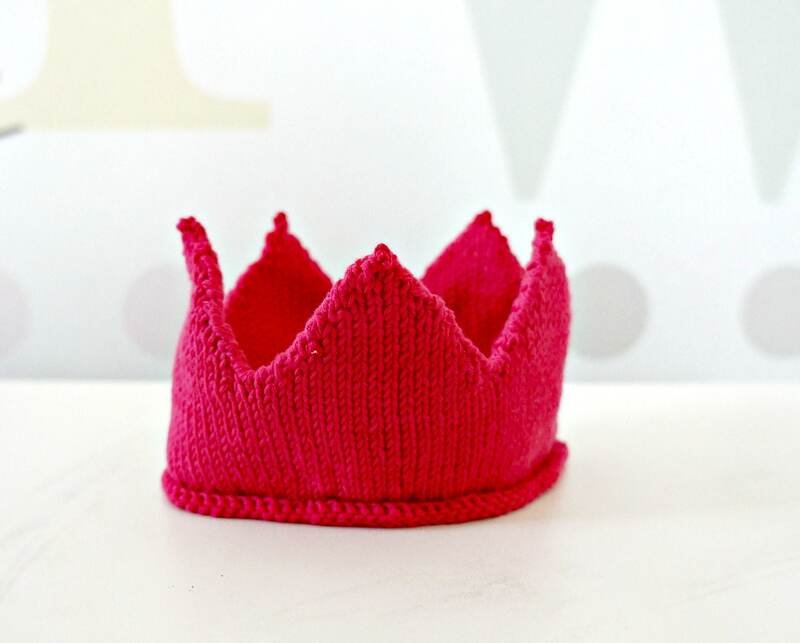 No physical product will be sent! 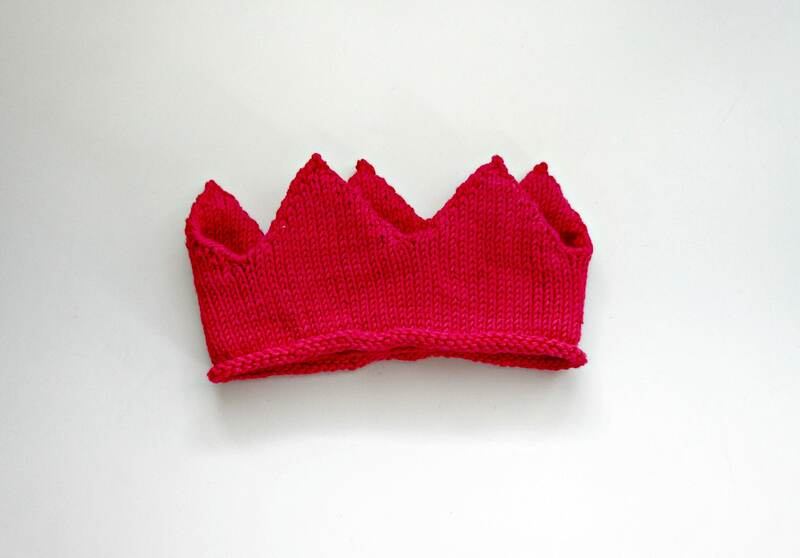 This crown was handmade and designed with comfort and detail in mind.